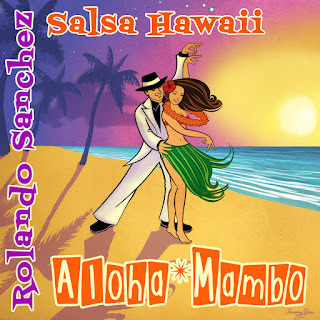 Rolando Sanchez and Salsa Hawaii: A Tribute to the Magic of Santana! 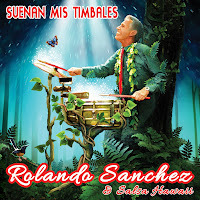 A Tribute to the Magic of Santana! 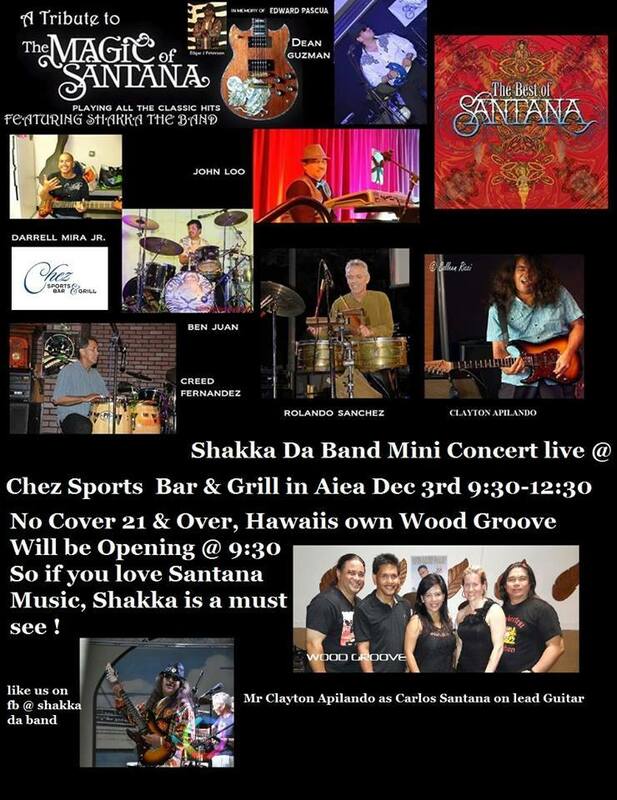 at Chez Sports Bar & Grill in Aiea! No Cover 21 & Over!